The 2017-2018 Athletic All-Seasons Pass will be sold starting Tuesday, August 1, 2017. The cost of the student pass (grades 1-12) is only $50.00! With the gate fee of $7.00 for home events, one can see the money that will be saved by purchasing a season pass. Last year, Berkeley High teams played a total of 60 home games – a pass will be paid for by attending only 8 games! The Athletic Department will also be selling Individual Adult passes for $75.00 and an Immediate Family Pass for $175.00. The Family Pass is good for a family of 5 (Immediate family members only.) Additional immediate family members can be added on to the pass for $15.00 each. Please see Athletic Secretary Edith Brown or Athletic Director Charles Harrison to purchase your SEASON PASS! Athletic Season Passes will be sold starting on Tuesday, August 1st. Please read carefully and print out the form for the pass. This form can be found on the Berkeley High School Athletic webpage under Stags HQ. 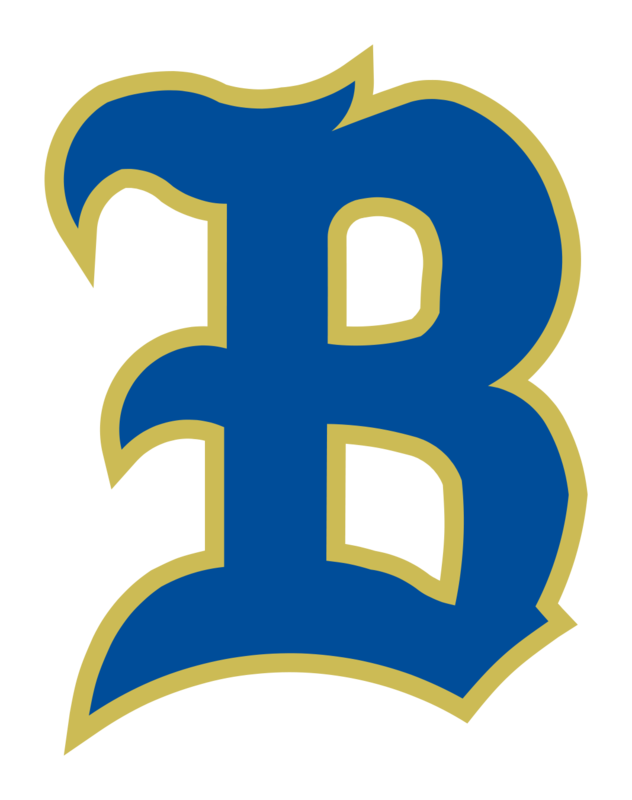 (www.berkeleystagsathletics.com) Please note that the season passes are non-refundable and are used only at Berkeley High School Home Athletic Events during the regular season. THIS PASS IS NOT VALID FOR PLAYOFF GAMES OR TEAM TOURNAMENTS!!! *15.00 Per Family member over 5 – Immediate Family Only!! No Passes will be sold on FRIDAYS!!! Turn in application with money to Ms. Edith Brown, Athletic Secretary starting August 1st. Card will be ready once application and payment are received. **My signature indicates that I understand the price of the pass and the person listed is the only person allowed to use this pass. I may be required to present an ID.